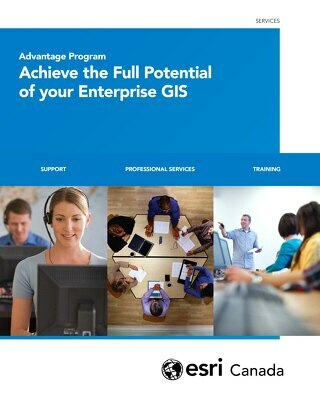 Are you struggling to align your organization’s business strategy & location strategy? 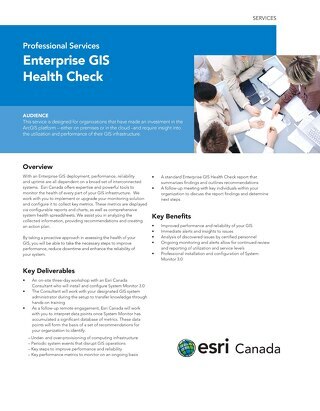 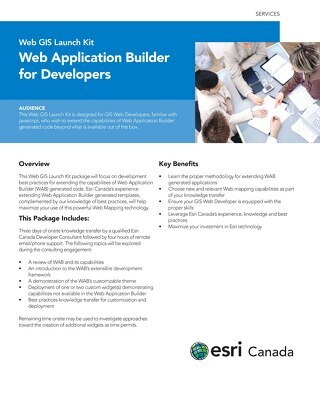 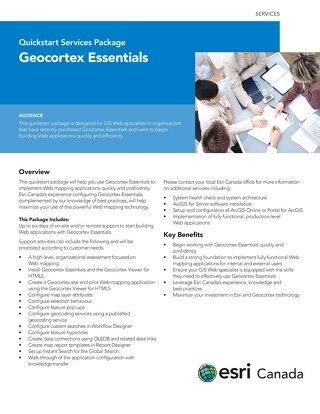 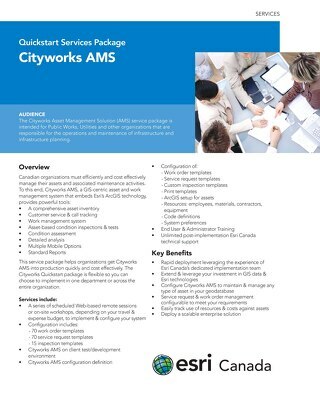 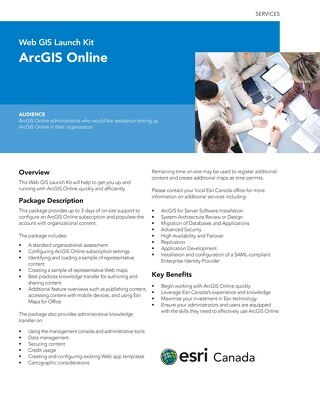 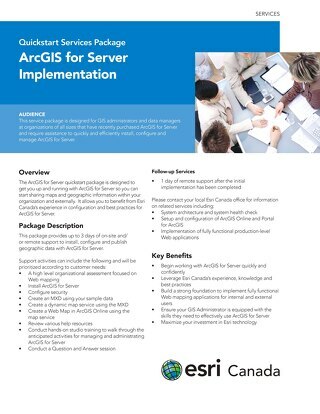 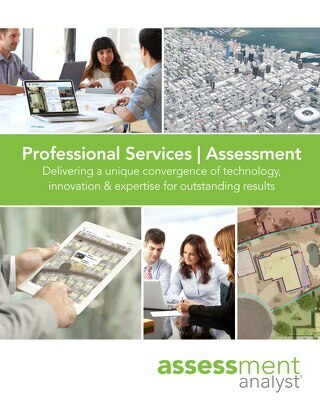 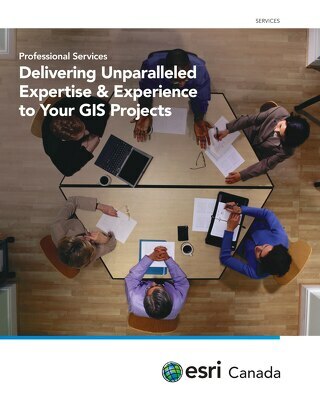 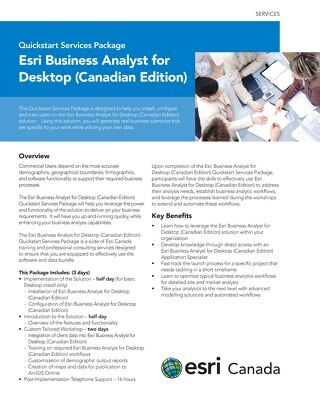 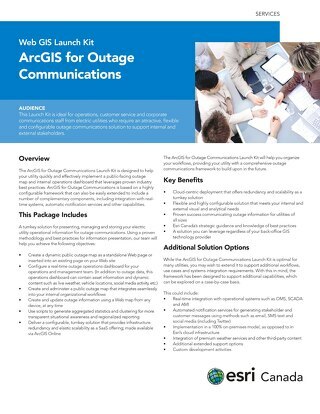 Take advantage of Esri Canada’s Management Consulting services. 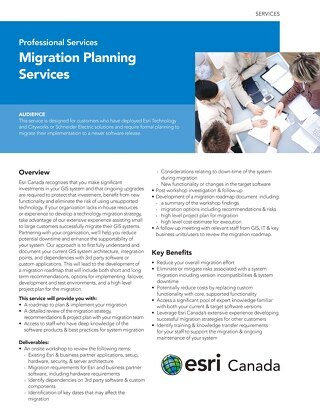 Designed for executives and managers, this service can help you transform your business through location by providing access to knowledgeable strategy and planning consultants, who can help establish your location strategy.